The BeSafe iZi Up x3 provides a group 2/3 car seat which allows your child to feel safe and secure when out and about in the car. Suitable from 15-36kg (Approx 3-12 years) the stylish high back booster features adjustable head and back support and comes complete with 2 recline positions. 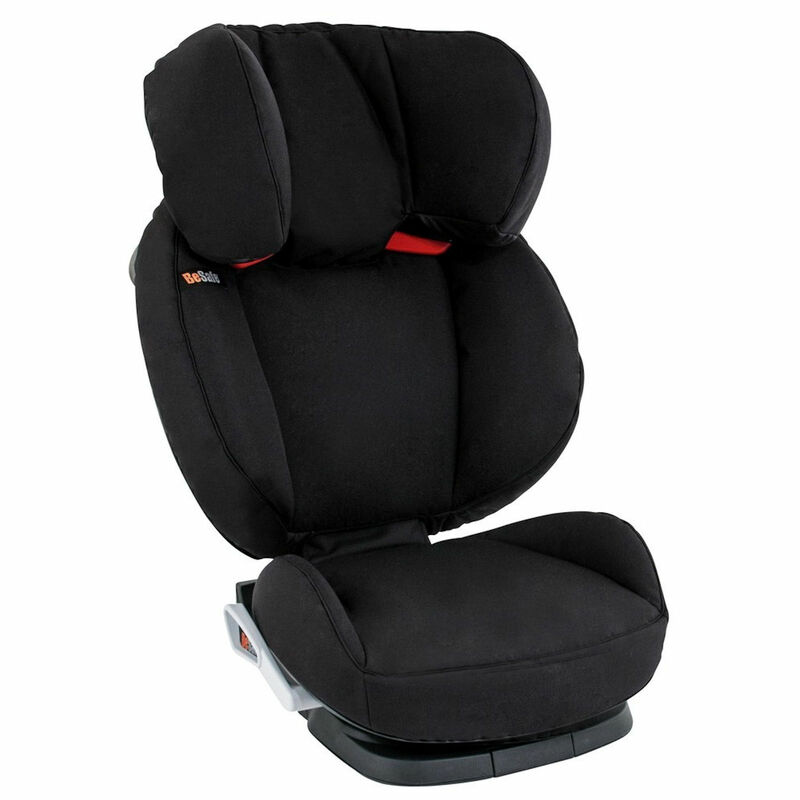 In addition to this the side impact protection moves when adjusting your child’s car seat ensuring your little one receives the maximum level of safety and providing you with that added reassurance during car journeys.